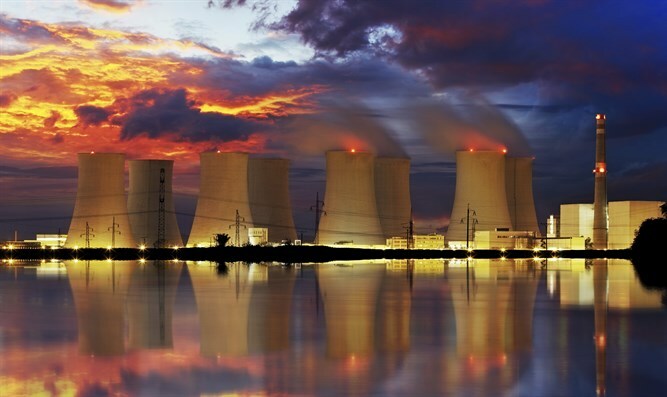 Egypt finalizes deal with Russia to build a nuclear power plant with funding from Moscow. Egypt has finalized a deal with Russia to build a nuclear power plant with funding from Moscow after nearly two years of negotiations, The Associated Press reported Monday, citing Russian media. The reports came after Egypt's President Abdel-Fattah Al-Sisi met with Russian President Vladimir Putin in China, where they were attending a summit. The nuclear plant will be built in Dabaa, located about 130 kilometers (80 miles) northwest of Cairo on the Mediterranean coast, according to AP. Egypt's presidency said Sisi invited Putin to Egypt to mark the start of construction. In 2015, Egypt signed an agreement with Russia to build a four-reactor power plant, the report noted. It will receive a $25 billion Russian loan to cover 85 per cent of the plant, with a capacity of 4,800 MW. Russia has in the past also signed a $10 billion deal with Jordan to build the kingdom's first nuclear power plant. When the deal was signed, also in 2015, Jordanian media reported that the kingdom plans to finish construction of the plant in Amra by 2022. Russia also signed agreements with Iran to build at least two more nuclear power plants on the Islamic Republic's southern Gulf shores, in the city of Bushehr.